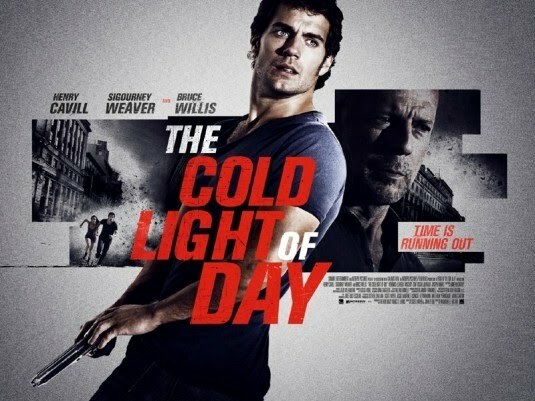 The movie Cold Light of Day: trailer, clips, photos, soundtrack, news and much more! 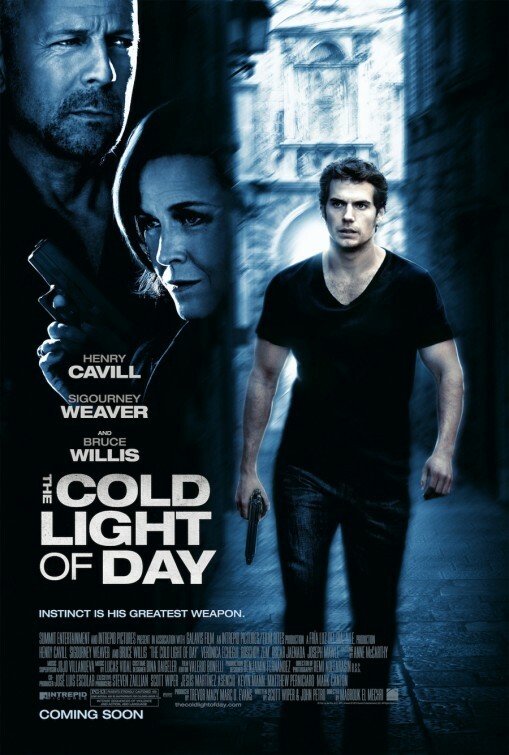 The release date of the Cold Light of Day is set for September 7, 2012. The Cold Light of Day – Put your gun down! The Cold Light of Day – It’s the only way we’re going to be safe! Besides Henry Cavill the film is also starring Sigourney Weaver, Veronica Echegui and Bruce Willis. 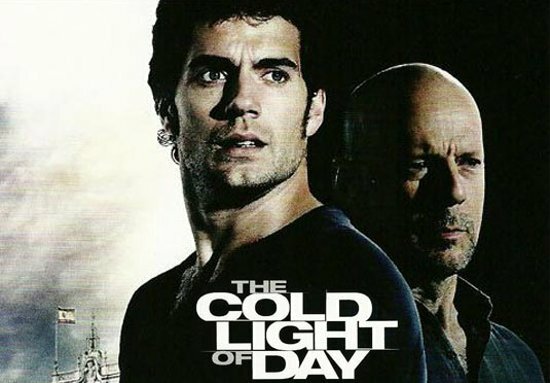 The film is starring Henry Cavill, Bruce Willis and Sigourney Weaver. 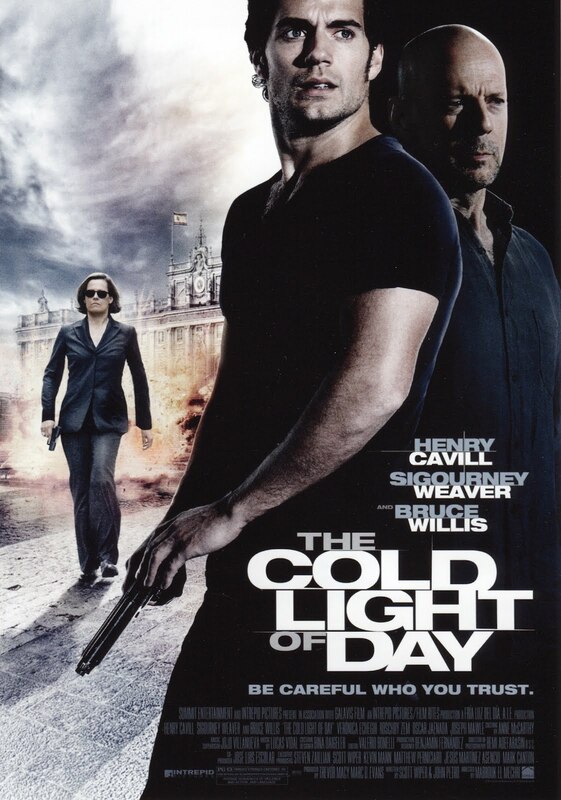 The release date of the Cold Light of Day is set for April 6, 2012.